We are going to cover the effectiveness of the Oxygen Eye Masks over my under-eye concerns which are dark circles and occasional puffiness. So the instructions are simple, apply to a clean face before you go to sleep. "Let the masks work their brightening and hydrating magic no more than 8 hours, then remove." The first night I put these eye masks on, immediately I felt this deep cooling sensation under my eyes which I enjoyed very much! I had went to sleep very late the first night I wore these and so I only wore them for about 6 1/2 hours. The next morning I noticed that my eyes weren't puffy (they usually get puffy when I don't sleep my 8 hours), skin was plump and smooth. 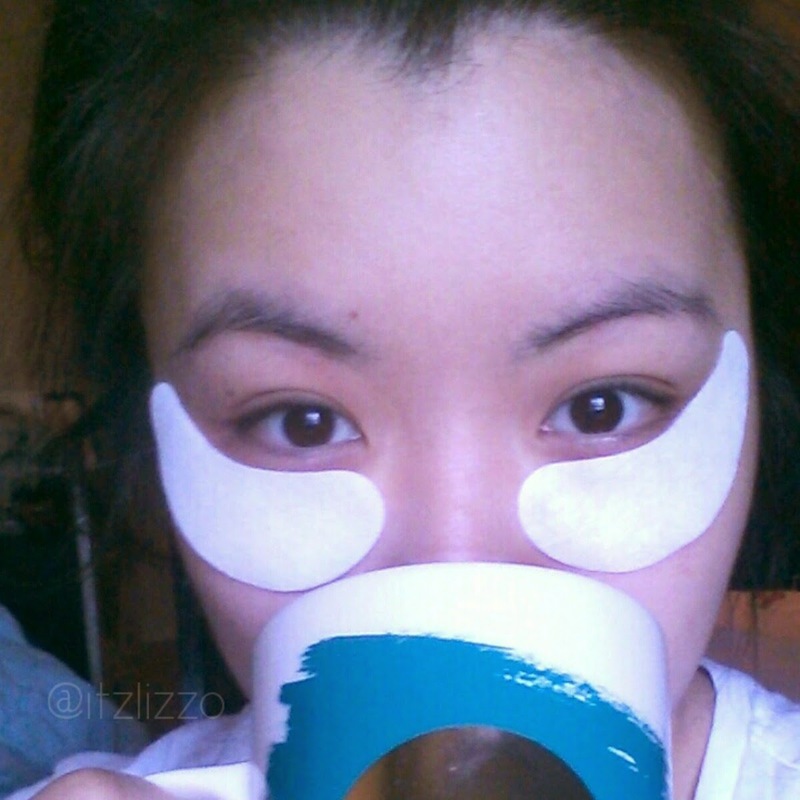 The mask didn't do anything to my dark circles though. So I decided to put on another set of masks the second night and the next morning I did notice my dark circles were a bit lighter. I must warn you to be careful about sleeping with these on at night because twice this happened, how one side of the mask would fall off. I've used three pairs so far (you wear these when you feel you need them). Overall, I think that these Oxygen Eye Masks by VII are good for your eyes, especially to use for those late nights and lack of sleep. 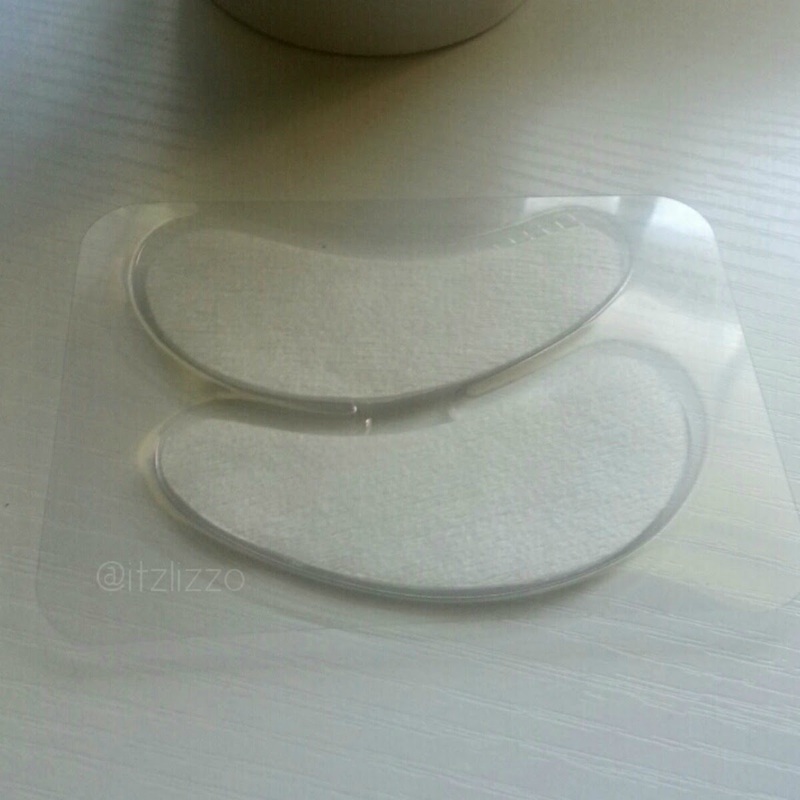 These eye masks will help soothe around the eye area and lessen any puffiness. As for dark circles, I think that with continue use of these masks, it will help lighten up over time. There are six pairs in a box which retails for $58.00 (U.S.D. before taxes and shipping). 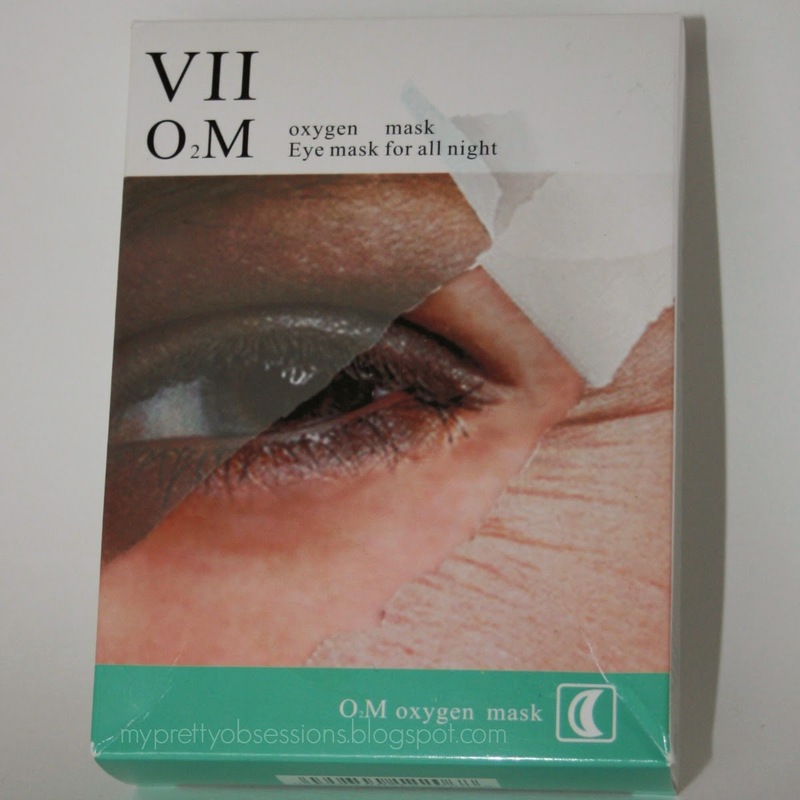 You can purchase the Oxygen Eye Masks here from the VII site. The price point of these eye masks are not in my favor and for my beauties on a budget, don't fret, I can definitely share some other ways to help deal with your under eye concerns! However, if you are a beauty enthusiast who love to try out new products and are willing to shell the money out for it, I recommend you checking these out! 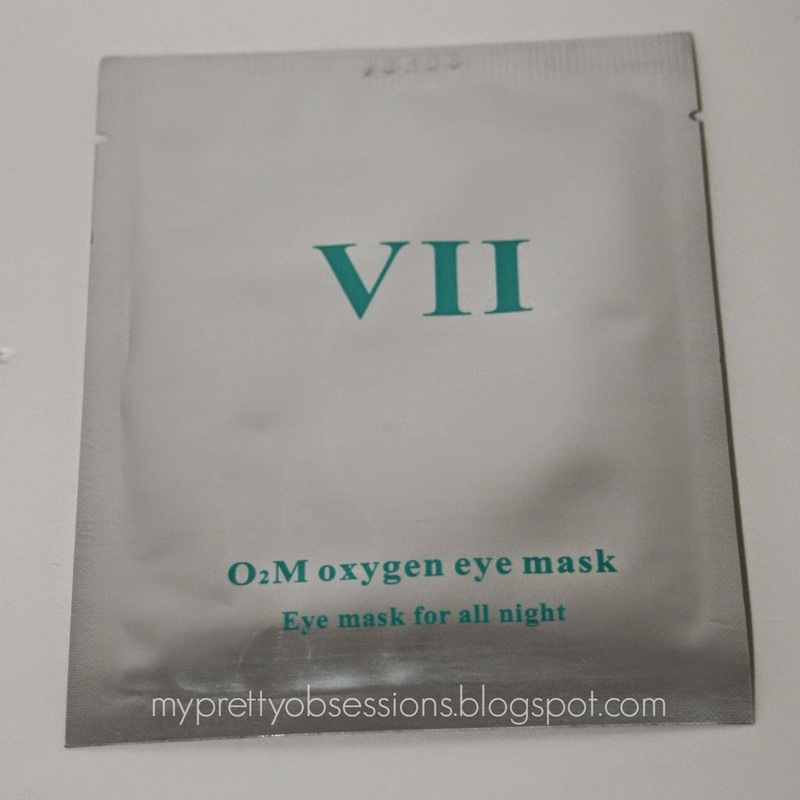 Have you tried these Oxygen Eye Masks by VII before? 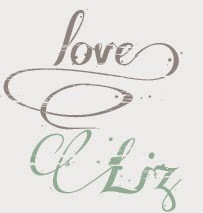 If so, what are your thoughts or first impressions? What are your favorite eye masks that you would recommend?